Combine Peanut Butter with your favourite sweet fruit flavour before you go to work for the perfect “peanut butter and jelly” taste you grew up with. 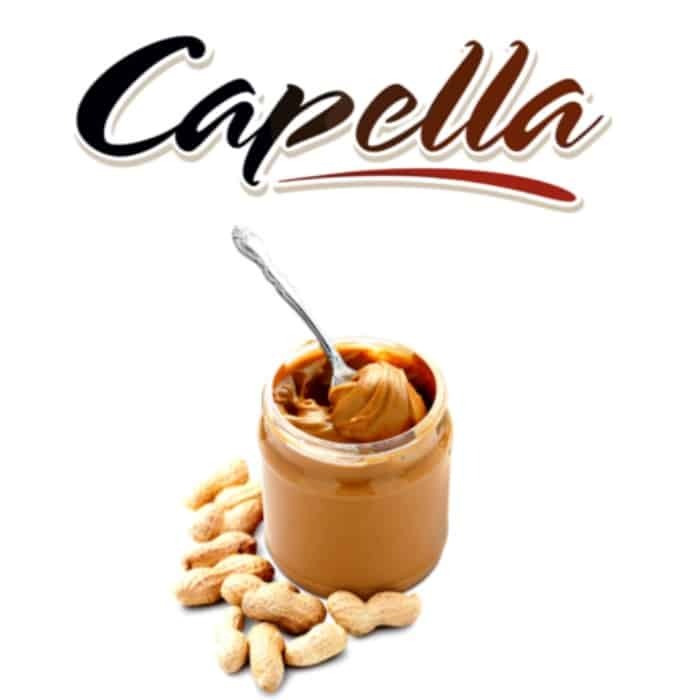 On its own, Peanut Butter makes for a very rich and aromatic vape, so you should try it first as a base flavour, and then include it in a DIY e-liquid recipe, complemented by fruit or chocolate flavours. 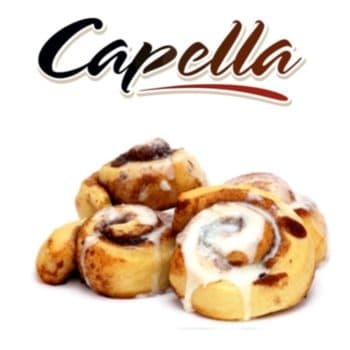 Capella – (CAP) flavour concentrates are multi-purpose flavourings of food quality grade, designed for use in home baking, coffee, sports drinks” and vaping, along with many other applications.